Once again, the links at the Catwalk did not disappoint! 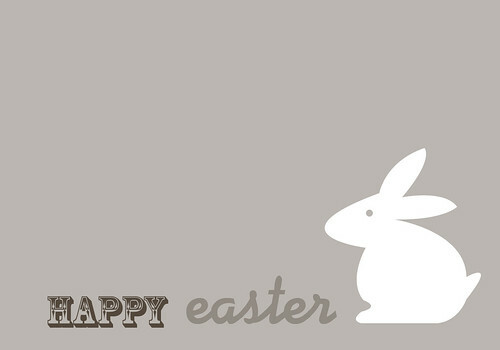 Vanessa at Nifty Thrifty Things offers some cute Easter printables! OMG, the placemat pillows...how genius!!! 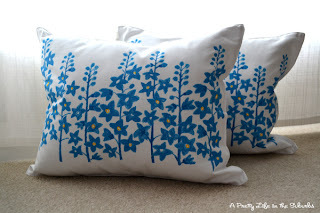 Thank you so much for featuring my pillows! Thank you so very much for featuring my candy carrot tops!